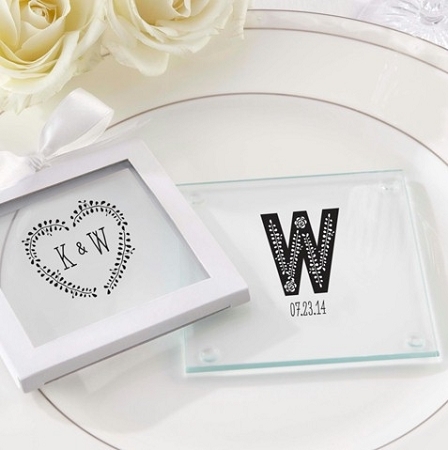 If you're planning a countryside wedding or you just love rustic decor, these glass coasters are the perfect mix of vintage class and shabby chic. 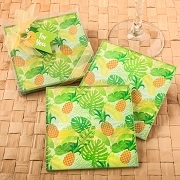 These party favors come in two dainty designs incorporating leaf vines and roses. 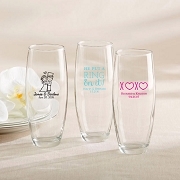 Simply personalize them with the monogram of you and your significant other and guests are sure to treasure them. I initially received the wrong coasters in the mail, but after calling customer service, they reprinted my order and shipped it overnight so I would have them in time for my event. 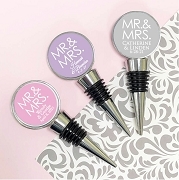 I give it 4 stars because the product is very nice and well done, customer service was very helpful and accommodating, but the shipping error caused me quite a headache.